As you all know rtCamp solutions does extensive work on WordPress based services like Plugins and Themes. An addition was made to the list of plugins, when the new version(2.0) of the Blogger to WordPress Redirection plugin was launched recently. Following are the details of the free and open source plugins which have been developed by the rtCamp team. These can be downloaded from the WordPress plugin directory. 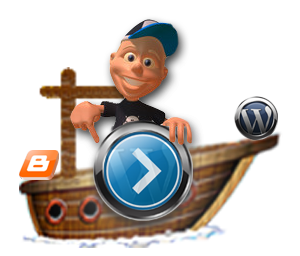 This plugin can be used to migrate your blog from Blogger.com blog to WordPress blog with 1-to-1 redirection. It handles the most important aspect during any Blogger.com to WordPress migration that is redirecting everyone from Blogger.com post to same post on WordPress blog. Automatically handle redirection at WordPress end. The mapping between Blogger.com and WordPress posts is done on 1-to-1 basis for both search engines as well as human-visitors. Search engines redirection has been taken care of by using META Refresh tag and “rel=canonical” tags. Together these techniques should be able to compensate for 301-redirection, which is the best solution but not possible on Blogger.com server. This plugin has been developed by Rahul Bansal and Rakshit Thakker and tested by Nitun Lanjewar of the rtCamp team. Buddypress Media Component plugin is capable of adding multimedia features to your Buddypress based social network, so that your members can upload/share photos, videos and audio with their friends. By downloading this plugin, Buddypress users get the easy-to-use media menu. All data uploaded to the Kaltura server by the users will be visible to other users. Users can share media on famous social networks, via emails etc. 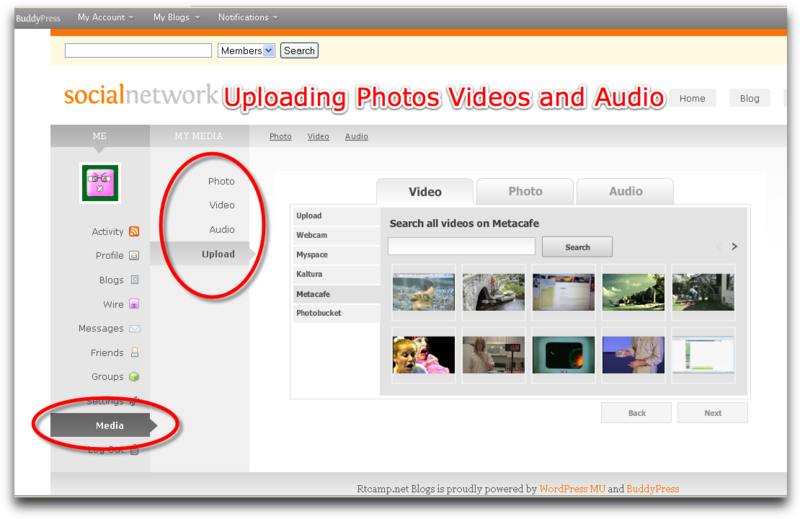 Data gets organized as video, images and audio automatically. Buddypress users wont need separate Kaltura account to use media-rich features added by this component. 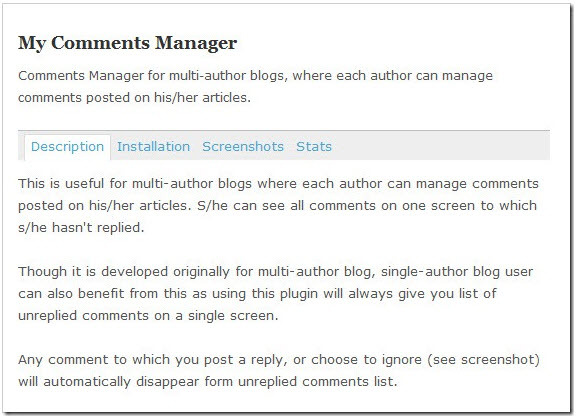 My Comments Manager plugin is mainly designed to manage commenting on your WordPress blog. This plugin is useful for multi-author blogs where authors can manage comments posted on their articles. They can see all comments on one screen which are awaiting approval or replies. This plugin can also be used for single-author blogs, where the user can read comments on articles on a single screen. Comments which have been replied to, or those which you choose to ignore, automatically disappear from the comments list.